Over 400 signs to encourage fitness and activity. Vocabulary for skills, equipment and activities in sports & leisure centres. 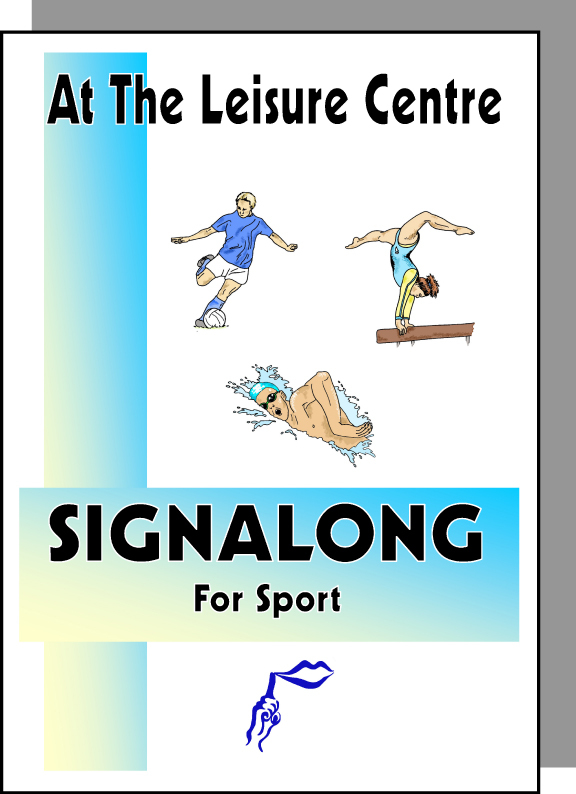 This book of signs has been devised to help sports centres to communicate more effectively with those individuals who rely heavily on signing as their main mode of communication. It is also intended for any person involved in playing, coaching, watching or enjoying sport and leisure activities within a sports centre environment.